More than 42 authors have come together to take you on a magical journey through space and beyond. Visit worlds you never imagined before, discover dreams, and be a part of intergalactic missions of gigantic proportions. 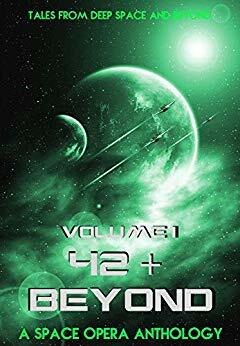 These authors will have you enthralled with their unique space opera stories that pay direct tribute to the great Douglas Adams while adding their own unique flair to the genre.